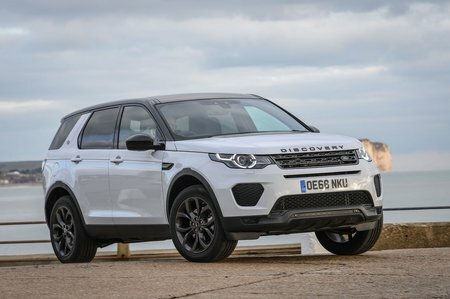 Land Rover Discovery Sport 2.0 TD4 180 SE 5dr Auto 2019 Review | What Car? What Car? will save you at least £2,117, but our approved dealers could save you even more. Has all the critical features including 18in alloys, part-leather upholstery, heated front seats and windscreen, rear parking sensors, a multi-function steering wheel and climate control. It also has an 8.0in colour touchscreen with digital radio, Bluetooth and a USB input.